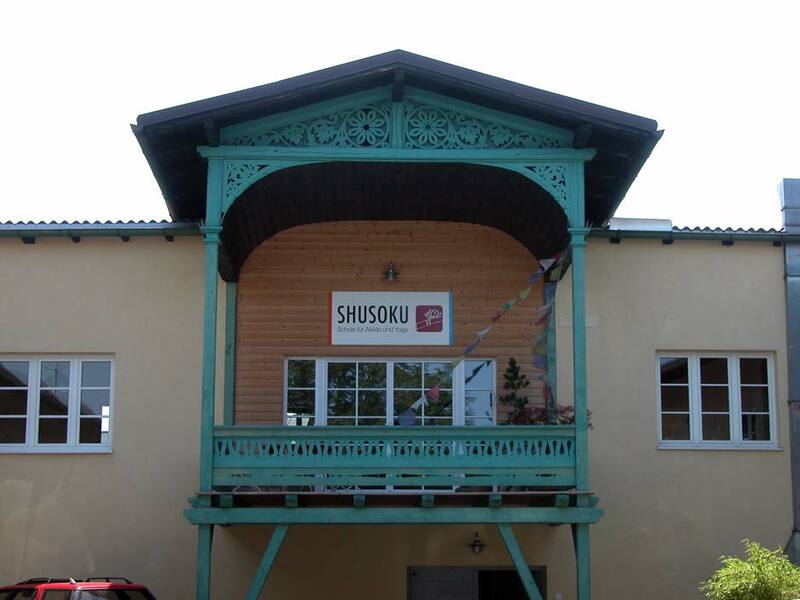 Shusoku Dojo in Rosenheim was founded by Jochen Maier, who holds 6th Dan Aikikai, Shihan. 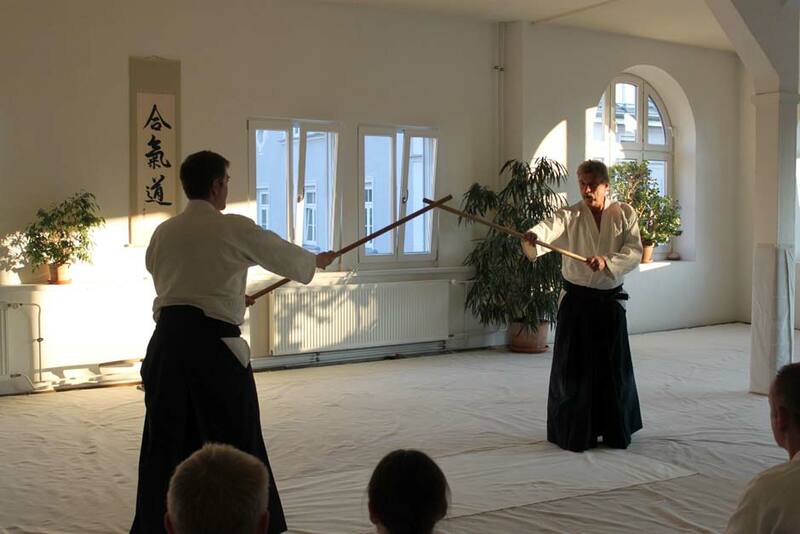 Trainings have been started in 1993, in a room with 108 square meters of tatami. Today, the dojo can be used as a fully equipped seminar venue with overnight accommodation facilities. 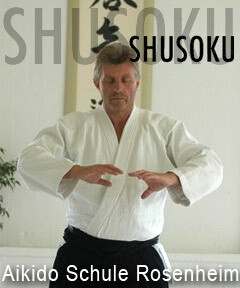 In addition to regular classes, aikido and yoga seminars are held routinely at Shusoku Dojo. About 60 adults and 20 children have been practicing at the dojo. 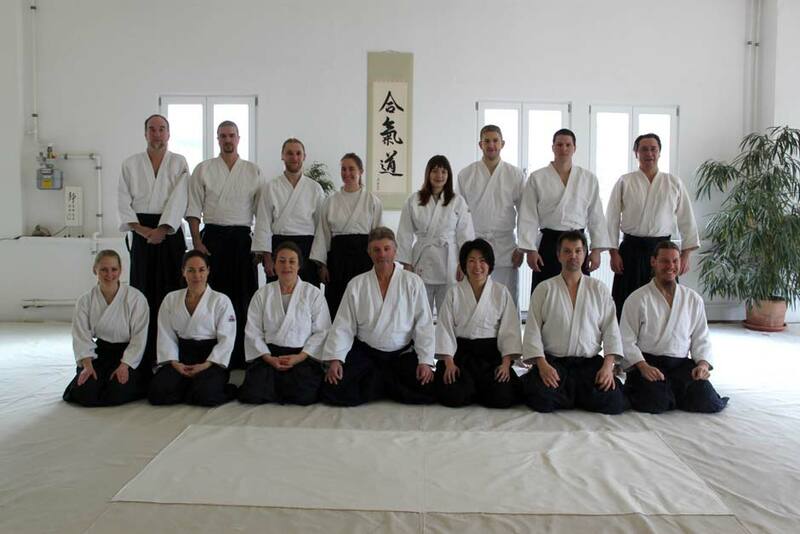 Classes are conducted by Chief Instructor Jochen Maier 6th Dan Aikikai, Shihan; Doris Wiedenmann, 6th Dan, Shidoin; Andrea Hitzl Käser, 3. Dan Aikikai, Fukoshidoin; Adrian Zeitler, 2. Dan Aikikai, Fukoshidoin and Mayumi Minamida, 2. Dan Aikikai, Fukoshidoin.